If you are looking for a simple appetizer recipe, this is the one. 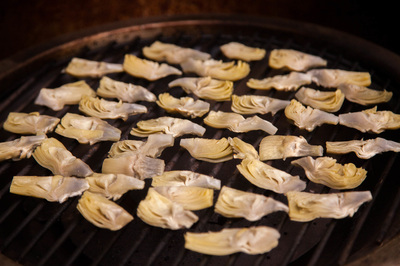 I like to grill artichokes just right after defrosting them. 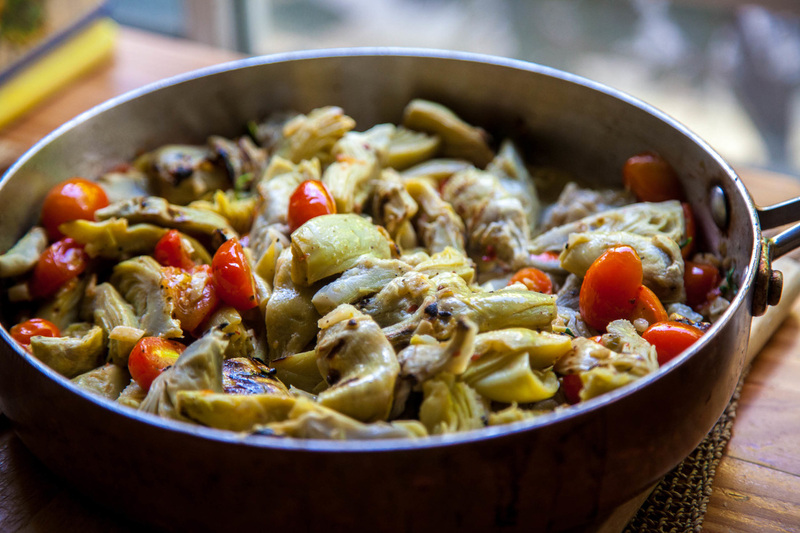 This extra step will make them to look and taste better. I have a mini gas grill on my backyard that make this process simple. However, you don’t have to grill artichokes before cooking, they will be delicious anyway. 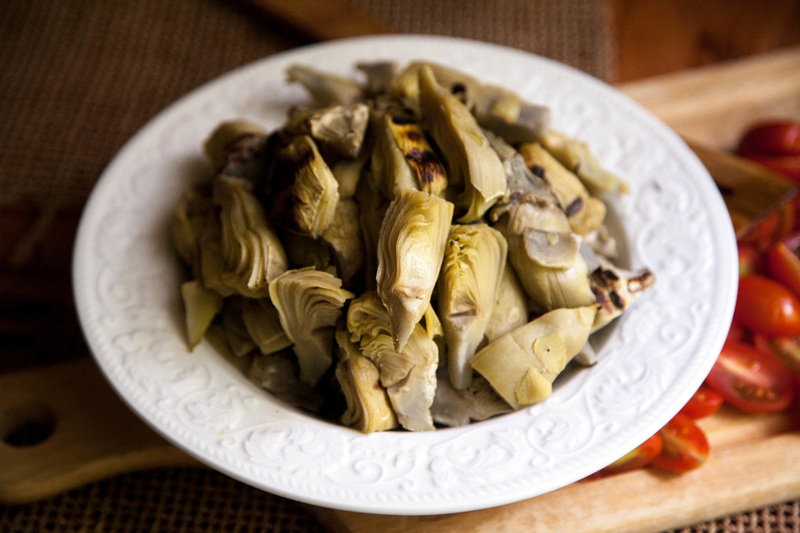 Grill the artichokes, buy grilled ones, or skip this step. 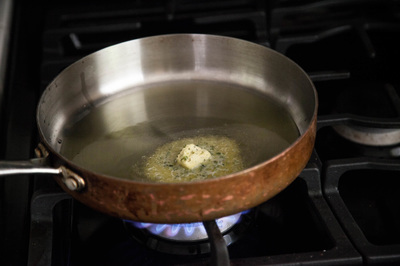 In a large skillet, warm olive oil and butter (optional) over a medium heat. 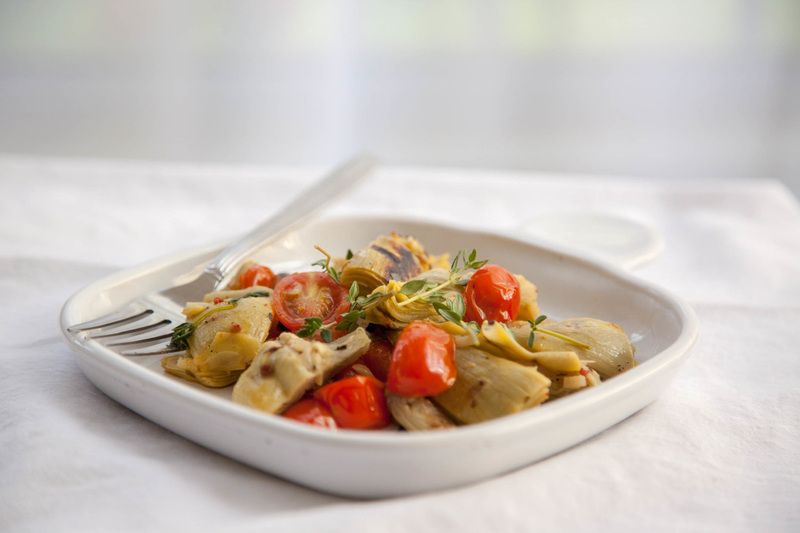 Add garlic and cook for 30 seconds; then add tomatoes and thyme. 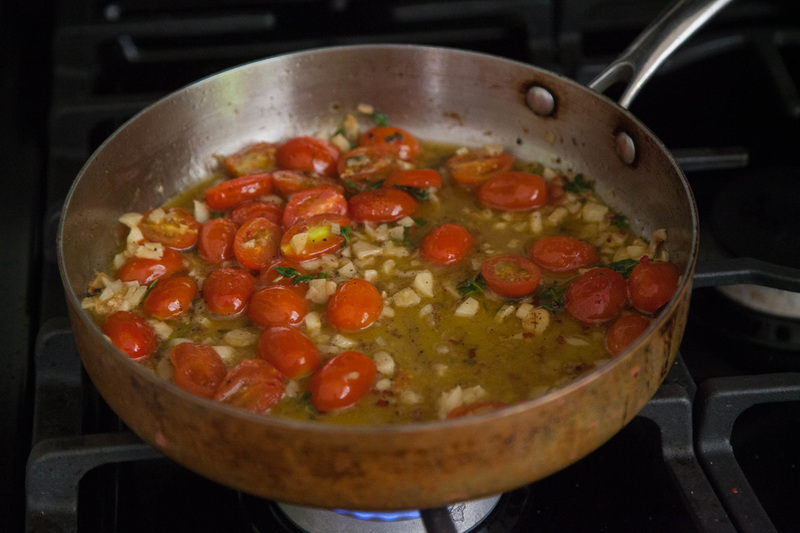 Sauté tomatoes for a couple minutes and add white wine. 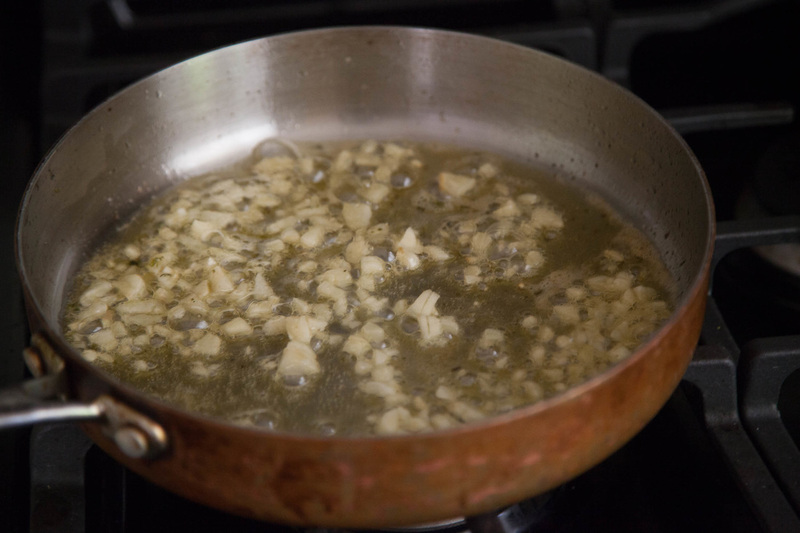 Cook down the wine for another couple of minutes and add artichoke hearts. Add pepper, salt and lime or lemon juice and cook for a final 5 minutes. Serve warm or cold: both ways are delicious.